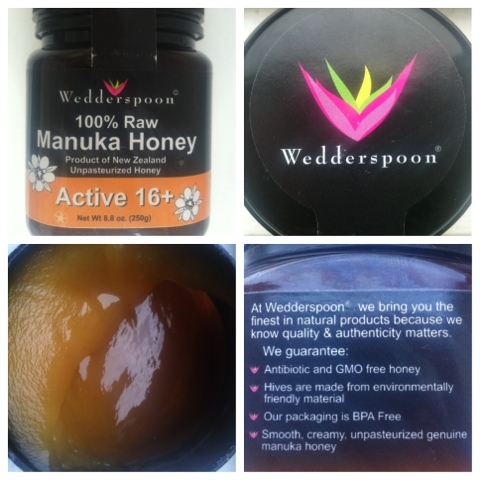 I've been using Wedderspoon Manuka honey on my face for the past week or so. In one short week the honey has made a world of difference to my skin, which is now smoother, less irritated/red with no noticeable breakouts. Although it's pricy for a jar of honey (~$20 for 250g), it's on par with what I would pay for a high quality face wash. And I only use about 1/8 of a teaspoon to cover my face, meaning the jar should last me quite awhile. I leave the honey on my face for 10 to 20 minutes and then rinse off. Easy! And my skin loves it!